There’s however an easy workaround that will let you convert those asterisks into the actual password and you don’t need any external utilities or bookmarklets for this. Also, the above demo was created in Google Chrome but you can use it across all browsers including Internet Explorer, Firefox and Safari. In the case of IE, press F12 to open the Developer Tools window and then press Ctrl+B to activate the element selection mode. Like Google Talk, you can also run the Facebook Chat application from Firefox sidebar. To run the Facebook chat messenger from Firefox sidebar, press Ctrl+Shift+B to open the Bookmarks Organizer. Also tick the check-box the says "Load this bookmark in the sidebar". You may save this under "Bookmarks Toolbar" so you can open Facebook chat window in a single click. You can do something similar in Opera – Press F4 to open the Opera sidebar and drag the above Facebook link onto that Opera Sidebar. Imagine this. Your parents, your cousins and everyone else in the family is active on Facebook but for your grandparents who either don’t use a computer yet or find Facebook too confusing and therefore stay away from it. You don’t want your sweet grandma to miss all the family updates because she is not on Facebook but how to keep her in the loop without the computer? 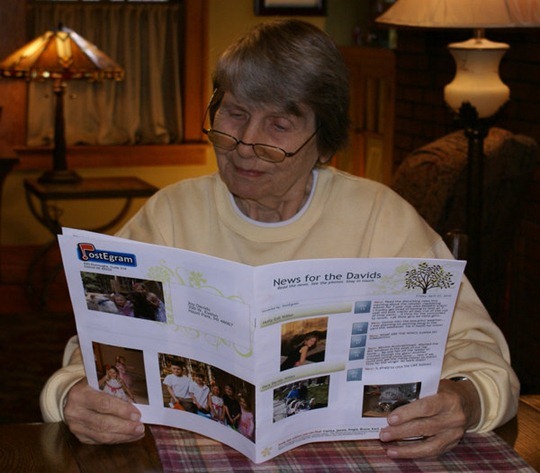 Well, the good old way – print your status updates and any photos that you may have recently uploaded to Facebook on paper and send them to her via snail mail just like a newspaper. Don’t worry – you don’t have to do anything manually. There’s an interesting Facebook service called PostEgram that will automatically create full-colored printed newsletters of your status updates and your Facebook photos and it will send them to your loved ones via post. It works something like this. You authorize the app with Facebook Connect so that it can access your pictures and status updates. 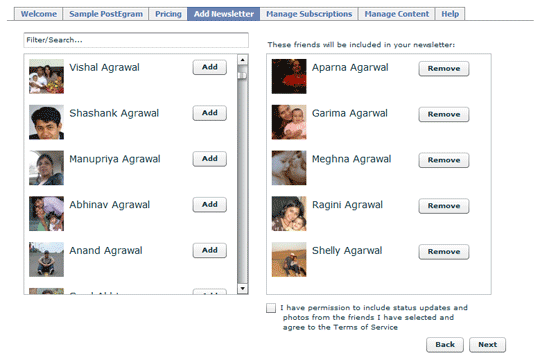 Then select profiles of your Facebook contacts who you want to include in the newsletter. Finally, pay via PayPal and you are done. The service starts at $5 per month but you can use the coupon code “BLISS” and they’ll deliver the first issue of your “Facebook Newsletter” for free but only to addresses in US and Canada. Not just grannies, you may also use this service to share your Facebook status and photos with family members and friends who are on Facebook but are currently in locations where don’t have Internet access. Thanks @nttd. Google Plus does not offer RSS Feeds but you can easily generate feeds on your own using a new Chrome app developed by Eric Koleda, an engineer working with the Google Apps Script team. Here’s a sample Google+ Feed create using this tool. To get started, open Feed+ inside Chrome and it will request access to some of your Google services. Say yes and you are all set to create RSS feeds from Google Plus. 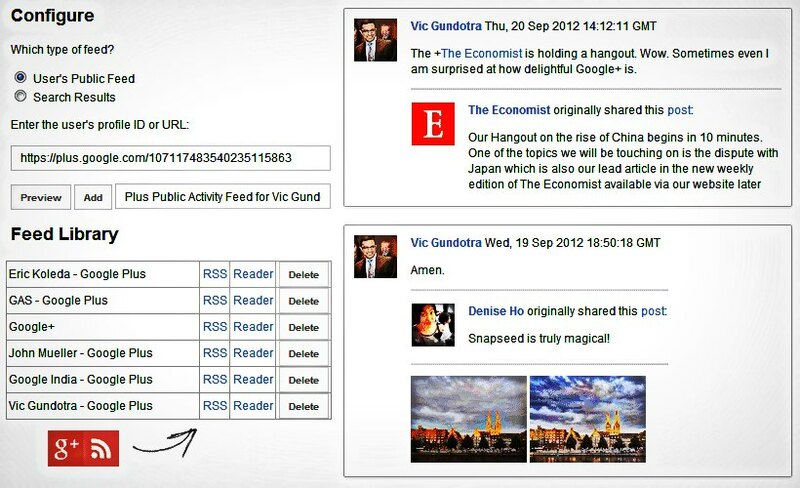 You can generate RSS feeds for individual profiles, business pages and for search results on Google Plus. 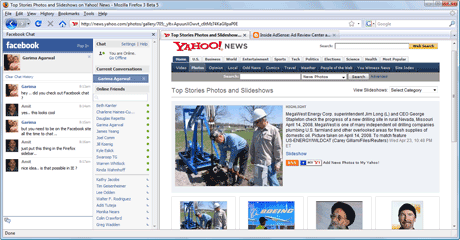 The generated RSS feeds are public and thus you, or anyone else, can subscribe to these feeds in any news reader. FeedBurner, for some reason, does not recognize these feeds as valid though I could easily subscribe to them in Google Reader. And now that you have an RSS Feed for your Google Plus profile, you can easily cross-post updates to Twitter, Facebook, Tumblr, LinkedIn and everywhere else using the IFTTT service. 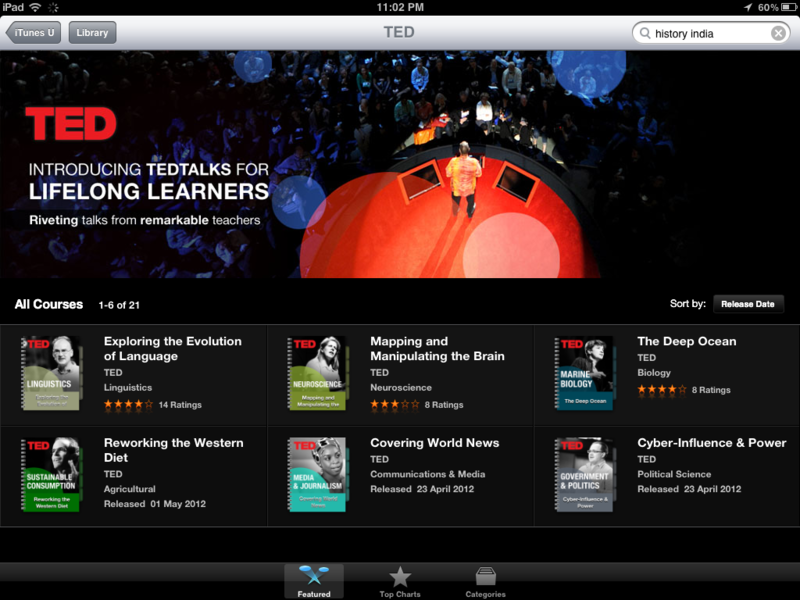 You may also refer to my previous tutorial on how to publish RSS feeds to Twitter for more options. If you are to ever disable a particular Google Plus feed, simple delete it from the Feed+ app inside Chrome. Also, you only need the Chrome app for managing the feeds – the Google Plus to RSS conversion happens in the cloud. Google Plus APIs do not include details about Circles else it would have been more convenient to have a single RSS feed per Google+ circle rather than having to generate separate feeds for every member of a circle. You have just finished watching a video on YouTube and really liked the song that was playing in that video. Unfortunately, you couldn’t recognize the name of the song and the video description too has no information about the track. What’s that song in the YouTube Video? Option #1 – Some videos on YouTube include background music from YouTube’s Audio Swap Library and it is relatively easy to determine the audio track in such cases. Here’s how. While you are on a YouTube video page, click the video statistics button (available below the video player) and you will see detailed information about the song including the name of the artist and the album. This trick will only work for videos that are using music from the Audio Swap Library. Option #2 – If a YouTube video includes a popular sound track, you can use a music identification services to figure out the name of that song. These services can identify instrumental music as well. First install Shazam on your mobile phone, launch the app, play the YouTube video on your desktop and bring the phone near the computer speaker. Alternatively, if these apps aren’t available for your mobile phone, you can use Midoni on the desktop computer to identify the YouTube music. Option #3 – Twitter can also help you in your research. Put the YouTube video ID (not the video URL) in the Twitter Search box and you’ll see a list of all tweets that mention that video. Maybe some of these tweets will have more information about the video or you can consider contacting the people who shared that video on Twitter for clues. This is a good option when you are trying to research foreign music. I recommend searching Twitter for YouTube Video IDs instead of URLs as people may use different URLs in tweets but the ID in the URL will always be the same. 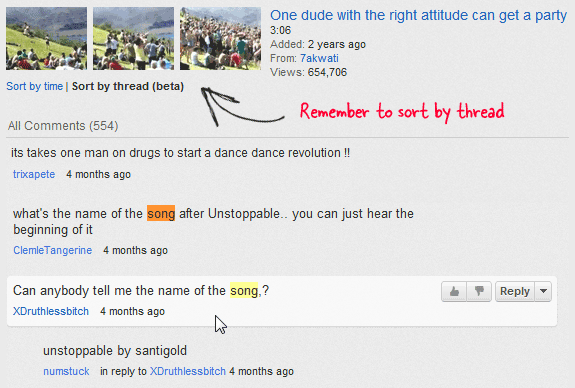 Option #4 – If you can understand the lyrics of the music video, transcribe the first few lines and put them in Google. Obvious solution but worth including in the list. Option #5 – For popular YouTube videos, you may even find the song name from the comments section itself because there could be other people who are just as curious as you to learn more about that song. When nothing works, compose a new YouTube Message, put the name of the YouTube user who uploaded the video in the TO box and send him a message with your query. They may get back to you with the name of the song. Good luck! Learn about some of the best tools (or clients) that will let you upload files and folders from the desktop to your Amazon Glacier vaults for backup. To get started, sign-up for Amazon Glacier - you’ll need a credit card for completing the sign-up process though you won’t be charged at this time. Next go here to generate your secret Access Keys – all clients will need these for interacting with your Glacier Account. 2. 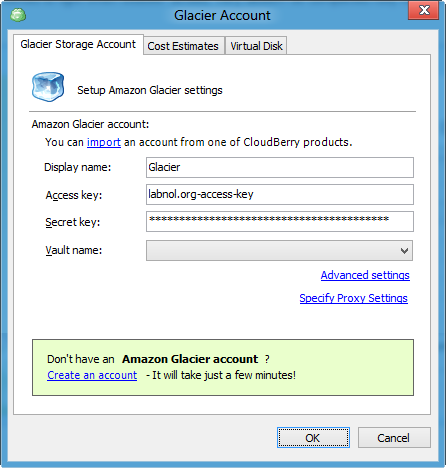 Glacier Uploader - A Java based client for Amazon Glacier meaning you will need JRE on your computer to get this to work. 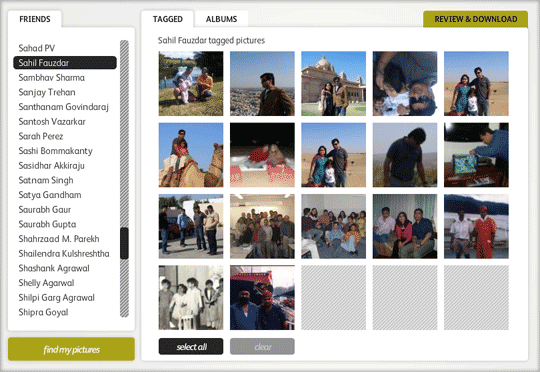 The upside is that since it uses Java, Glacier Uploader will work on Mac, Windows and Linux machines. The name is “Glacier Uploader” but the same tool may also be used for downloading your archives. 3. CloudBerry Backup - If you are looking for a tool to continuously backup your files and folders to Glacier at set intervals, CloudBerry Backup is a good choice (15-day trial, $29.99). In addition to Amazon Glacier, the same tool can also be used for backing up your files to Amazon S3, Google Storage and Microsoft Azure. It offers a wizard based approach making it easier for anyone to create backup jobs. 4. Cloud Migrator- As the name suggests, Cloud Migrator lets you copy files from one cloud to another cloud. You can use the service to transfer files from Amazon S3 to Amazon Glacier directly in the cloud* or even for copying files from your FTP server to Glacier. The service is free in beta phase though you cannot transfer more than 1 GB of files at this time. [*] Otixo is a similar cloud-based file transfer service that also supports Google Drive and Amazon S3 but they are yet to add support for Glacier. 5. 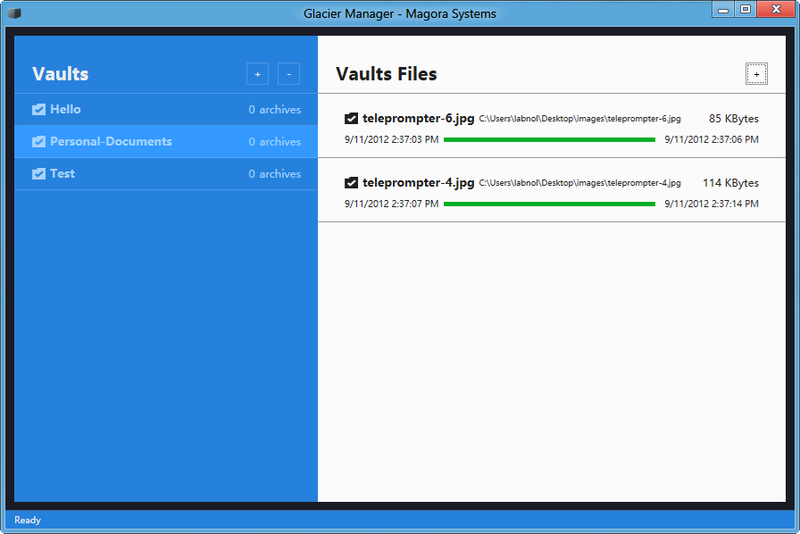 Magora – This is again a Windows-only Glacier client with a GUI but you may also use the tool from the command line. 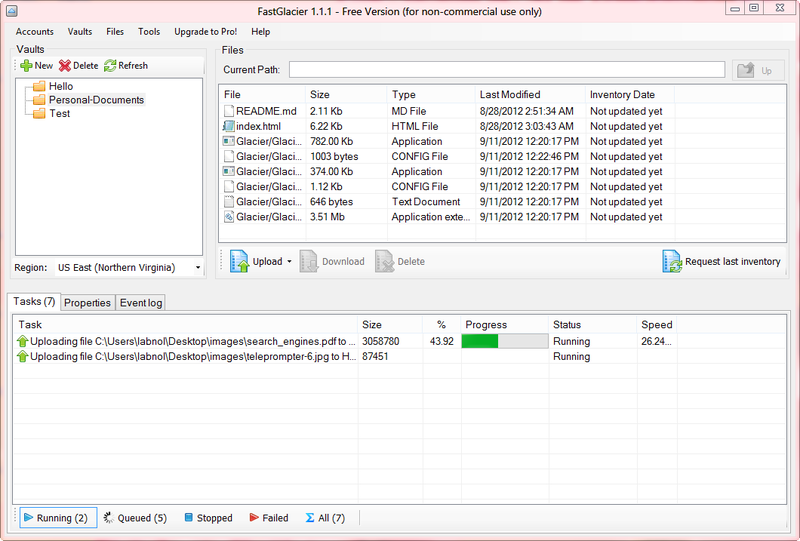 I like the simple interface but you can only upload files one-by-one and there’s no support for uploading folders. 6. Cloud Gates – This is not exactly a “client” but with Cloud Gates, you can use Amazon Glacier from any FTP software (like CyberDuck or FileZilla). 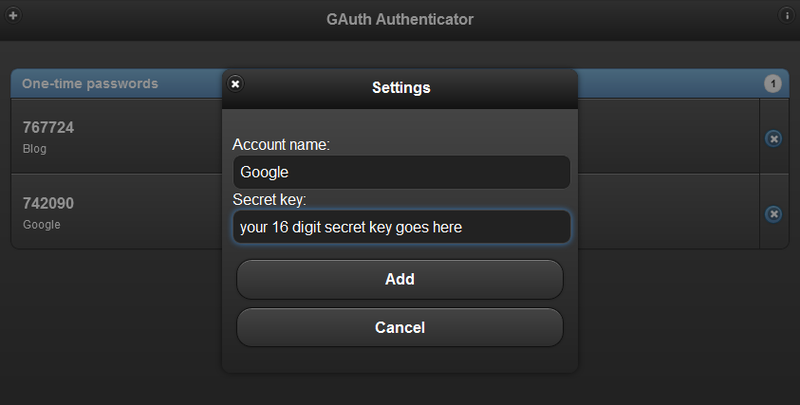 Google Authenticator secures your online accounts with one-time passwords. You can even generate verification codes on the desktop while the phone is away. Google Authenticator makes your online accounts more secure. You need to enter the regular password and a one-time password generated on your phone (or tablet) to log into any online account* where 2-step authentication is enabled. The Authenticator app is available for Android, iPhone, Windows Phone and BlackBerry mobile phones. If you however carry two or more of these devices, like an iPad and an Android mobile phone, you can configure the app such that same code is generated on all your devices. This is handy because you can then pick the one-time code either from your phone or the tablet for logging in. The trick is fairly straight-forward. While you are scanning the QR code with Google Authenticator on one device, launch the Authenticator app on your other devices and scan the same QR code image with them. Just make sure that the system time is the same on all your devices and you can then use either of them to log into your online accounts. If you have already configured two-step authentication for an account on one device, you may have to temporarily disable 2-step authentication for that account and then re-enable to simultaneously configure it across all your devices. You may run into a situation where you are working on the desktop (or laptop) computer but the mobile phone, that is required for generating one-time passwords, is another room or you probably left it at a friend’s place. Not a problem as you can also generate verification codes in your desktop browser without requiring the Google Authenticator app. All you need is is the GAuth add-on for Chrome and you are good to go. The only difference is that instead of scanning QR codes, here you will have to enter the 16-digit secret key to add an account manually. The security tokens are stored locally in your browser using HTML Local Storage and thus you don’t have to enter them again. [*] Gmail (Google), Dropbox, Dreamhost, WordPress, LastPass and quite a few other web apps now support 2-step verification using the Google Authenticator app. 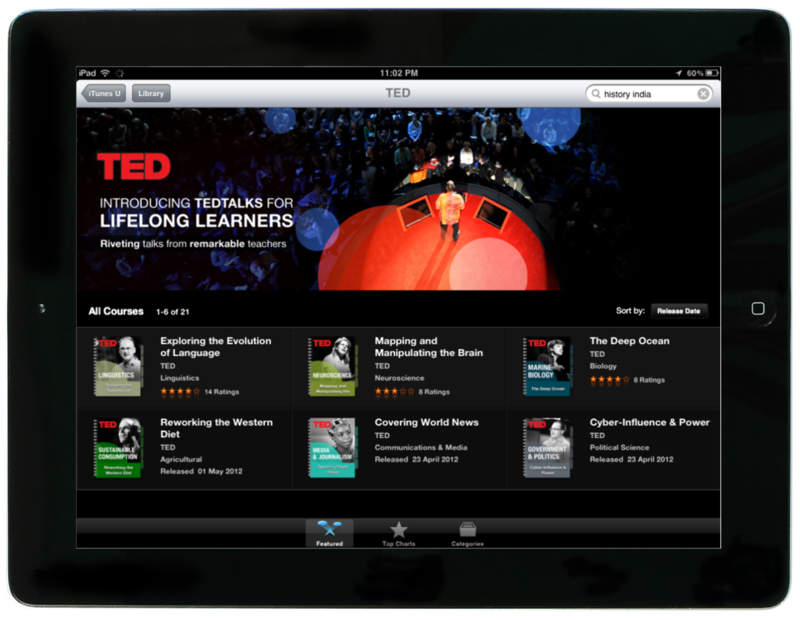 See Lifehacker for a complete list of supported apps. Meet an interesting mashup that will help you visualize the geographic location of your Facebook friends on a Google Map with a click. 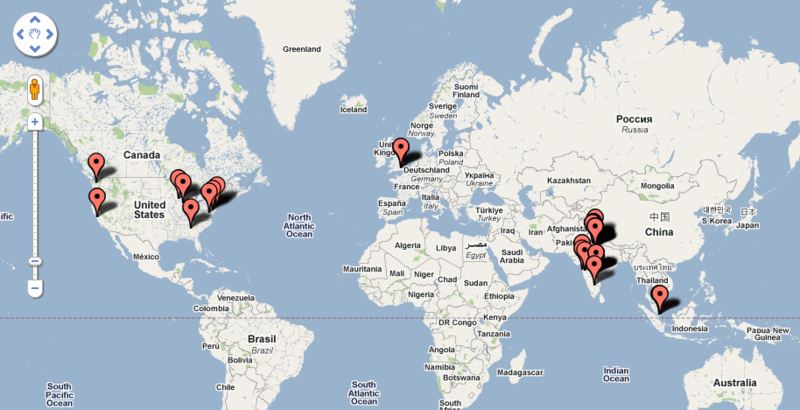 WhereMyFriends is an interesting mashup that will show the geographic location of your Facebook friends on a Google Map. 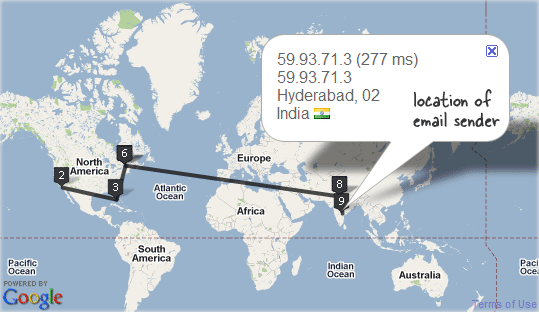 You simply connect your Facebook Account with WhereMyFriends and the app, within a minute or two, will fetch the location of all your Facebook friends and puts them on a map. You can hover or click on any of the pins on the Google map to see the names of all friends who are in that particular location. There’s one downside though. When you create a Google Map of your Facebook friends, it is public by default and there’s no way to change this setting. That mean others can also view your friends list and their respective locations like in this example. This tutorial describes how you can connect your laptop or notebook computer to your television screen using standard ports like S-Video, VGA or DVI. Sesh wants to watch YouTube videos and web photos on his large TV screen and is wondering if there’s an easy way to connect the laptop computer to the TV. Well, there are several ways to connect your computer to a Television depending on what ports are available on your PC and your TV (we used an HP Windows computer and a Sony Bravia HDTV for this example). 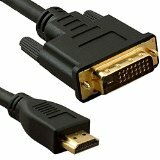 Step 1: Most computers have an S-Video port that can be connected to the S-Video input of your TV screen using a very cheap S-Video cable (this cable is round with 4 or 7 pins). 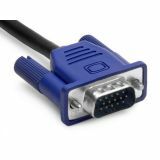 If you have an older monitor, you can use the 15-pin VGA cable to connect the computer to the TV and it will offer better picture quality than the S-Video cable. The newer HDTVs and laptop computers have DVI ports so a DVI Male to Male Cable or DVI to HDMI Adapter Cable can be used to hook the computer display and the TV. 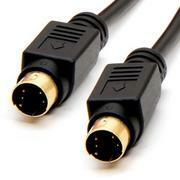 The DVI to HDMI cable can be used when your HDTV doesn’t have an DVI port but does have an HDMI port. Step 2: Now that you have connected the computer to the TV using a physical cable, you need another cable to transmit the sound as all the above cables only transmit the video but not the audio part. 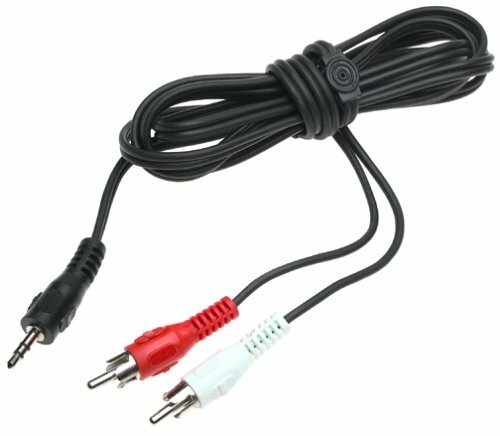 You need a 3.5mm Mini Plug to RCA Cable Stereo to connect the audio line out from a notebook to your TV. The red cable connector goes into the red socket of your TV, black connector into the black socket while the black connector goes into the 3.5mm headphone jack of your computer. If you are using Windows 7, press the keyboard shortcut Windows + P to quickly access the display settings or search for “Connect to External Display” in the Windows Run box. Step 4: Pick up your TV remote and switch to “External Inputs” from the menu. You will need to change the default “Video 1″ to a different selection which may be “HDMI 1″ or “Video 2″ depending on how you have made the connection. Know the email address of someone but nothing more? Learn techniques to help you uncover the location and other details of the email sender. If you are able to locate that person on Facebook, download his profile picture and then upload it to Google Images (click the camera icon in the search box). This acts as a reverse image search engine so you can locate his other social profiles where he may have used the same picture. Learn how you add to device frames of Android, iPhone and iPads to your mobile screen capture using email itself. No Photoshop required. Try this. Capture a screenshot of your mobile phone or tablet screen and send the image as an email attachment to smartphones@mailchimp.com. Alternatively, if your mobile or tablet device doesn’t support the screen capture function, like some of the older versions of Android, you can just snap a photograph using your phone’s camera and send it to the above email address. The Mailchimp service automatically detects the mobile device on which the capture was made, probably using the image’s EXIF data, and adds the corresponding device frame to your capture. If you would like to add a different device frame to your mobile screenshot, simply write the target device name in the subject line of your email message (for example, iphone) and MailChimp will add the required skin to your screen capture. In the next example, the original screen capture was done on an Android Galaxy S phone but the final frame is that of an iPhone. The device screenshots look beautiful and you don’t really need Photoshop to illustrate your mobile captures anymore.